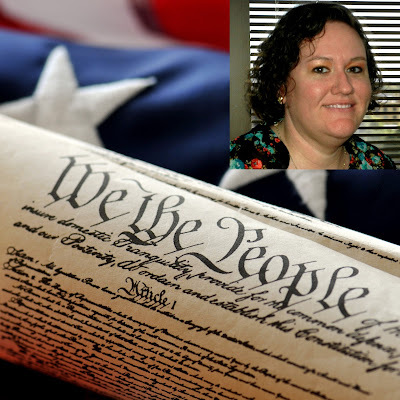 Rio Salado College | RioNews: What Does the Constitution Mean? What Does the Constitution Mean? 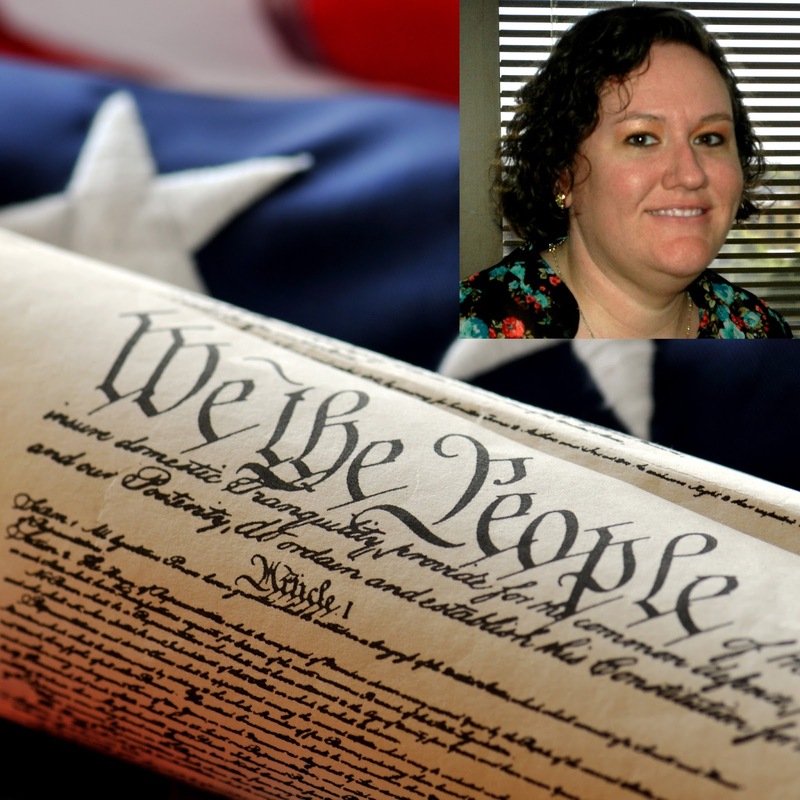 We called on a few Rio Salado students to share their sentiments about what the Constitution means to them as part of our Constitution Day celebration. Diana Betts, who also serves as a Rio Salado employee and was recently honored as one of the college's 2017 All Academic Scholars had this to say. To me, the United States Constitution is a promise that we make to our children. In school, I was taught about the Constitution and what it meant to the citizens of the United States. I learned, from this document, what to expect of my country as I grew to adulthood. This document is the standard for the legacy that we will leave for our children, just as it was left for us by prior generations. This is a huge responsibility. We must live up to the ideals set forth in the Constitution, in order to give our children the future that they are being promised, in their Social Studies classes. We, as citizens, are responsible for demanding that the rights outlined centuries ago are preserved and passed down, for future generations. The most beautiful things about the United States Constitution, in my eyes, are the Amendments. 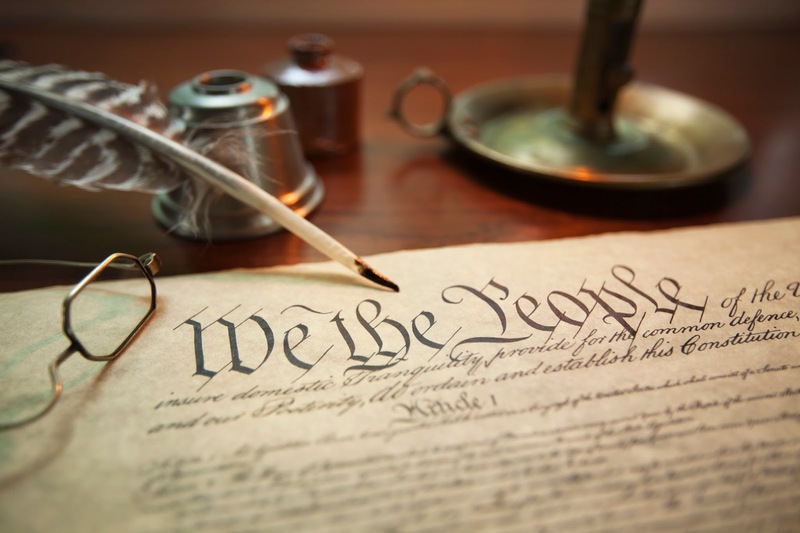 As time has passed, some aspects of the Constitution have needed to be altered. I appreciate that there is a pathway for changes to be made as they become necessary, over time. There can be no perfect document that is a model for the perfect country. Allowing for alterations to be made by subsequent generations, to help the document to continue to align with the will of the people, is what makes America such a great country. 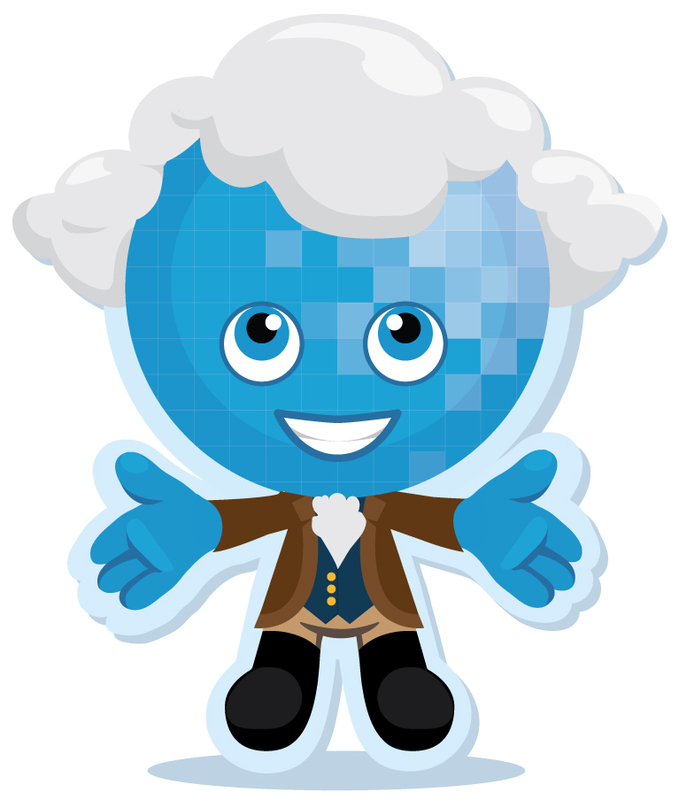 The contest is open to all students currently registered at Rio Salado College who submit an essay addressing this topic: Given that the United States Constitution is a living document, how would you use it to promote change?